Congratulations to @Mr-CanadianGrow for winning the Photo of the week! 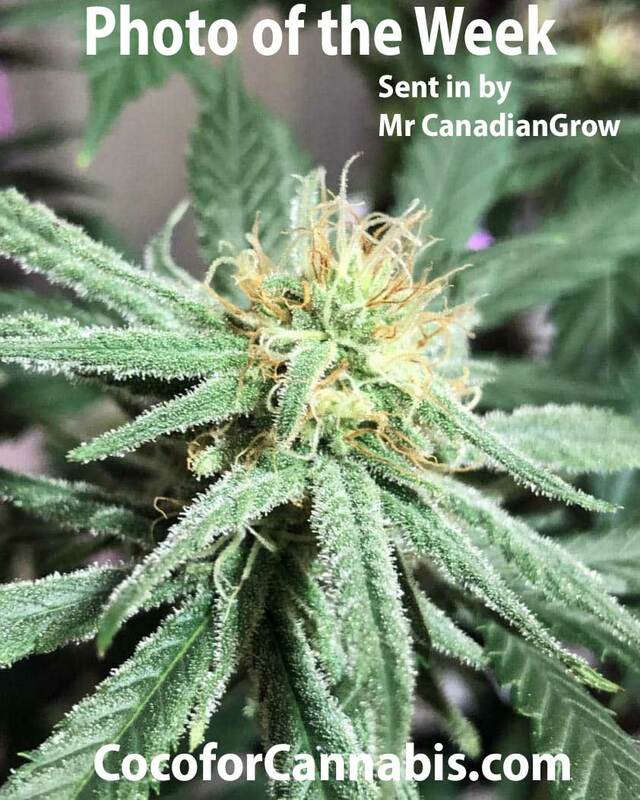 He sent in a picture of his "Frosty CBD". She sure is frosty @Mr-CanadianGrow. Looks like you'll have some good CBD soon! Submit Your Photo to be "Photo of the Week"! Please be sure to only submit photos of your own plants, past or present.